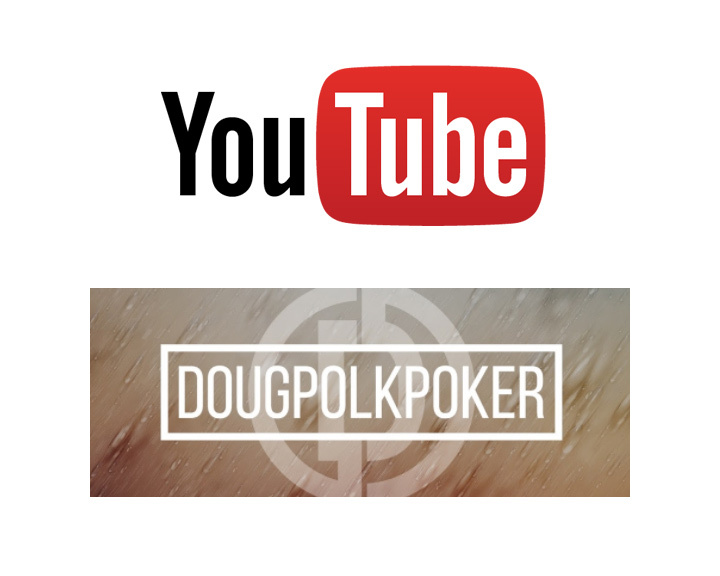 Q: Who is the Most Popular Poker Player on Youtube? A: Many poker players have taken to streaming their online play in recent years, as new revenue streams in the form of Twitch.tv and Youtube.com have presented themselves. People such as Jaime Staples and Jason Somerville have also managed to parlay their sizeable Twitch and Youtube followings into sponsorship deals. In addition, players with decent followings on both sites can make some pretty decent income in the form of Twitch donations, Twitch subscriptions and Youtube advertising revenue. The answer would be Doug Polk, who is a well-known cash game and tournament player who has significantly expanded his brand over the past year through his Twitch and Youtube accounts. Polk has documented some pretty large cash game and tournament wins on Youtube and Twitch, and this has resulted in a very healthy Youtube subscriber count of over 102,000 people. People are fascinated with the life of a high stakes player and Polk has translated this into healthy Twitch and Youtube followings. Daniel Negreanu, who is one of the most famous poker players in the world, currently has over 87,000 subscribers. Polk is a much more active Youtuber, which has helped to push his numbers above Negreanu's. There is no doubt that Negreanu will have more subscribers if he publishes more content. Note: some of the poker rooms (such as Pokerstars) have more subscribers than Doug Polk, though this article is focused on individual players.